As you can probably tell from my last post on Makeup Revolution I absolutely love their products. I treated myself to some of their new range a few weeks ago and can’t wait to share them with you. The first palette I picked up was the Renaissance Glow Palette. 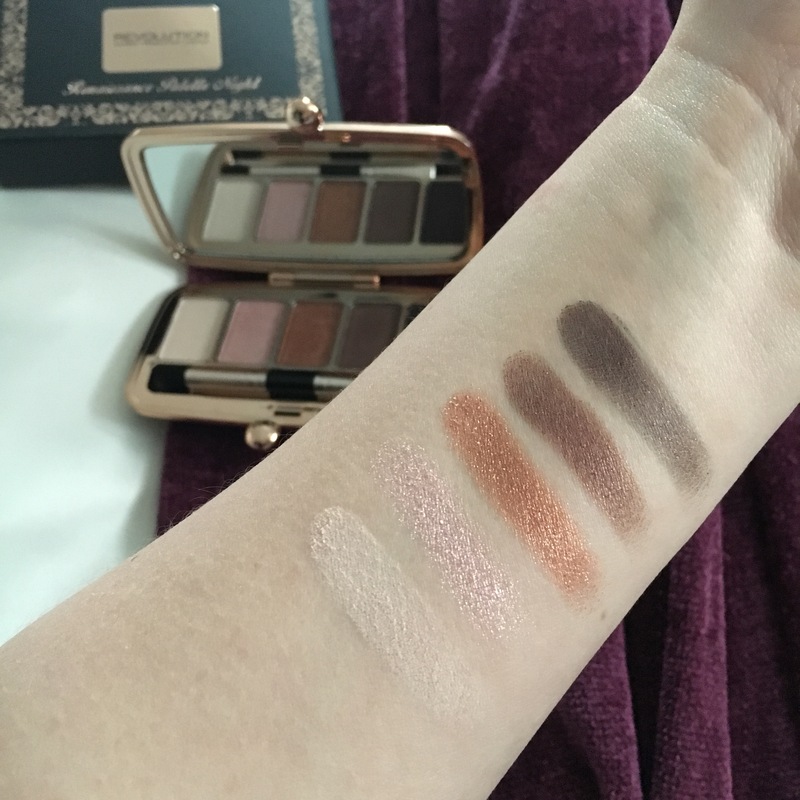 I am sure your first thought like mine is that it looks very similar to the Charlotte Tilbury palette. Unfortunately, I haven’t tried the Charlotte Tilbury palette so I can’t compare the two. 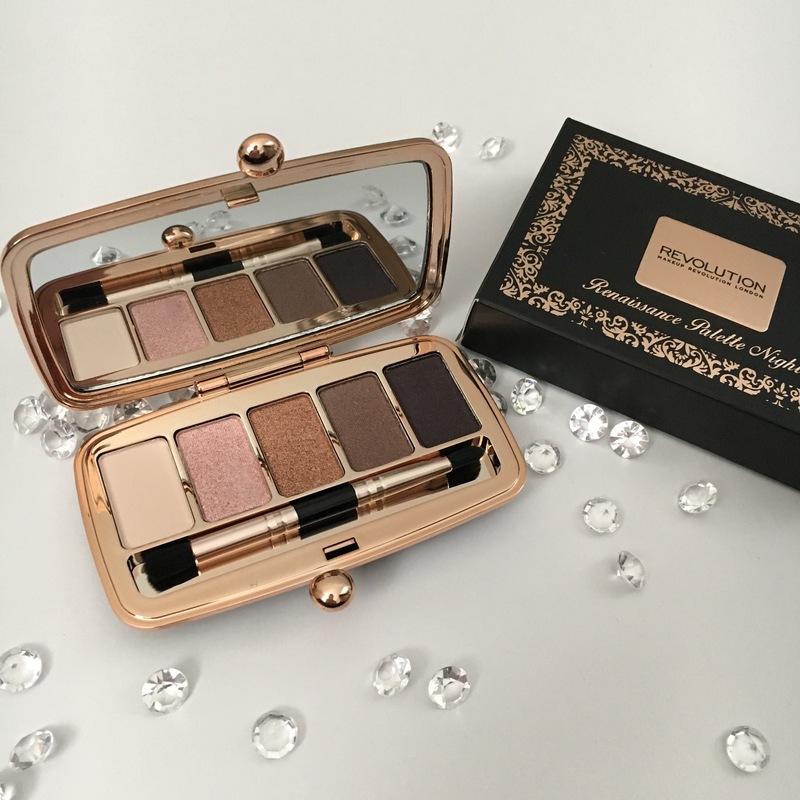 I am very impressed with this palette, it is perfect for summer and is the ideal travel size. For £8 I would definitely recommend it, both of the powders blend well and the highlighter has a nice subtle glow. The next item I chose was the Renaissance Night eyeshadow palette. It is in the same pretty packaging as the glow palette and looks like a small clutch bag. This palette has four shimmery shades and one matte shade. As you can see from my swatches they are all very pigmented. I have found that it is best to apply the shimmery eyeshadows with your finger first and then blend them out with a brush. Again this palette is only £8 and I think that is a good price for what you get! 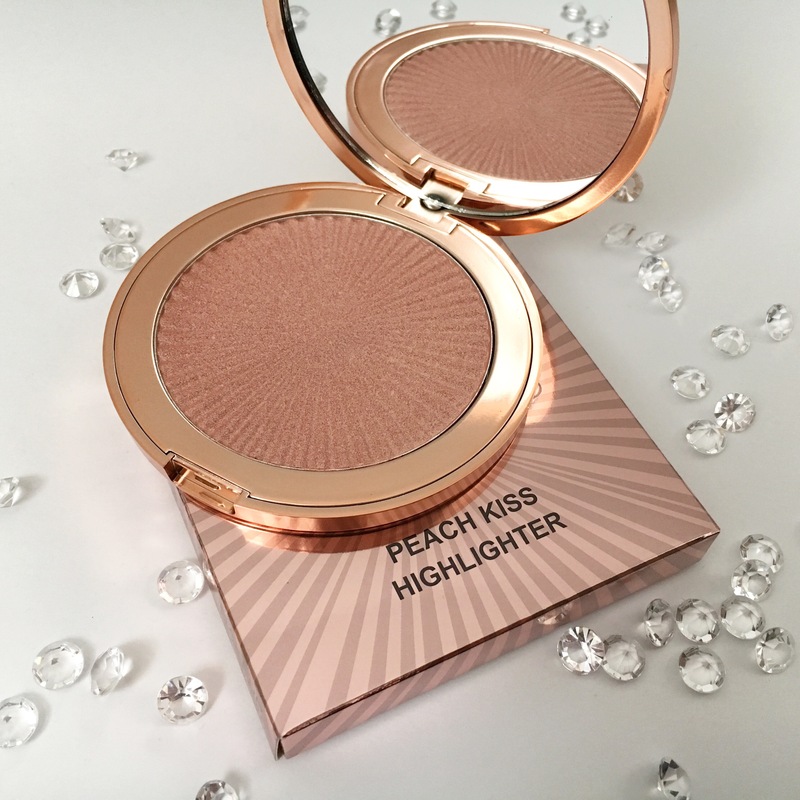 The final product that I got was this beautiful Peach Kiss highlighter. This looked lovely on my holiday and goes perfectly with a tan. It is a light pinky brown shimmer shade, it is very pigmented and very glowy. They are in a rose gold packaging and look very high end. They are £5 and come in two other shades, Ice Kiss and Golden Kiss, which I am going to try next. 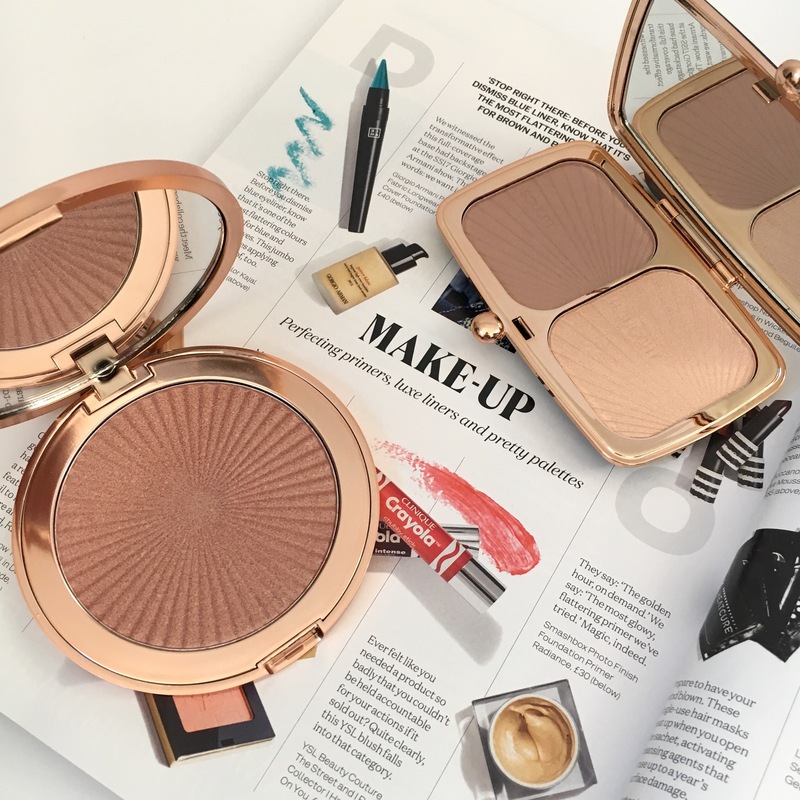 I think makeup revolution is such a nice, affordable high street brand and are ideal if you are on a budget but still want good quality products. Omg those shadows look beautiful!! The products look amazing! And your photograps are stunning, i love it. These look gorgeous! 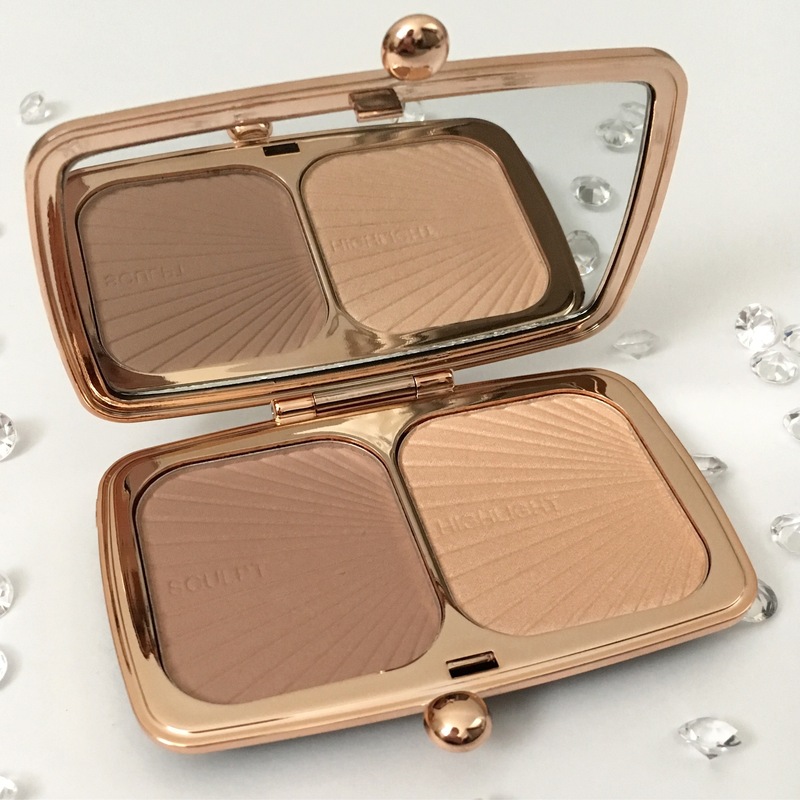 I have just reviewed their highlighters and although I used to only wear high-end make up brands…I am starting to think that I have been proven absolutely wrong! MUR make good quality stuff! Love the photos! I just started using Makeup Revolution so I’ll have to try out some of these! I NEED that highlighter it looks beautiful hopefully they have it in stock near me!